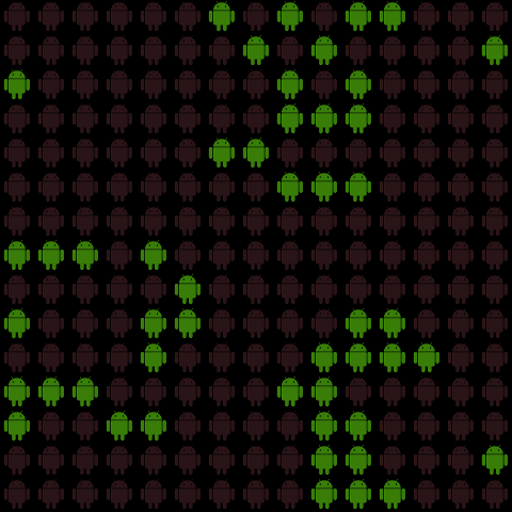 A programmer's adventures: Game of life in Android! The initial pattern constitutes the seed of the system. The first generation is created by applying the above rules simultaneously to every cell in the seed—births and deaths occur simultaneously, and the discrete moment at which this happens is sometimes called a tick (in other words, each generation is a pure function of the preceding one). The rules continue to be applied repeatedly to create further generations." "Conway was interested in a problem presented in the 1940s by mathematician John von Neumann, who attempted to find a hypothetical machine that could build copies of itself and succeeded when he found a mathematical model for such a machine with very complicated rules on a rectangular grid. The Game of Life emerged as Conway's successful attempt to drastically simplify von Neumann's ideas. The game made its first public appearance in the October 1970 issue of Scientific American, in Martin Gardner's "Mathematical Games" column. From a theoretical point of view, it is interesting because it has the power of a universal Turing machine: that is, anything that can be computed algorithmically can be computed within Conway's Game of Life." 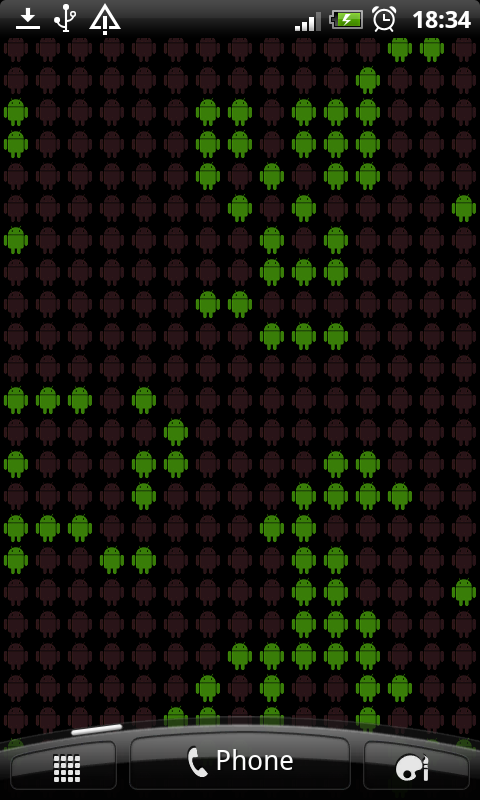 Based on this (found in wikipedia) I created the famous Game of Life for Android, in which many Android robots are starring, in a live wallpaper! You can customize the behaviour of the live wallpaper via settings! 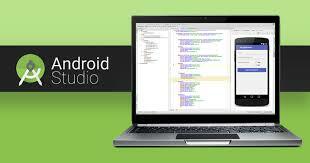 You can enjoy this app here!